Katherine von Drachenberg famously called Kat Von D is a renowned reality television personality. Let this not fool you though; she is also a tattoo artist, musician, model and successful entrepreneur. She first graced us with her appearance as a professional tattoo artist on Miami Ink and later moved up the ladder to star in her show, LA Ink on the TLC Network. Learn about the famous Tattoo artist’s net worth and salary. 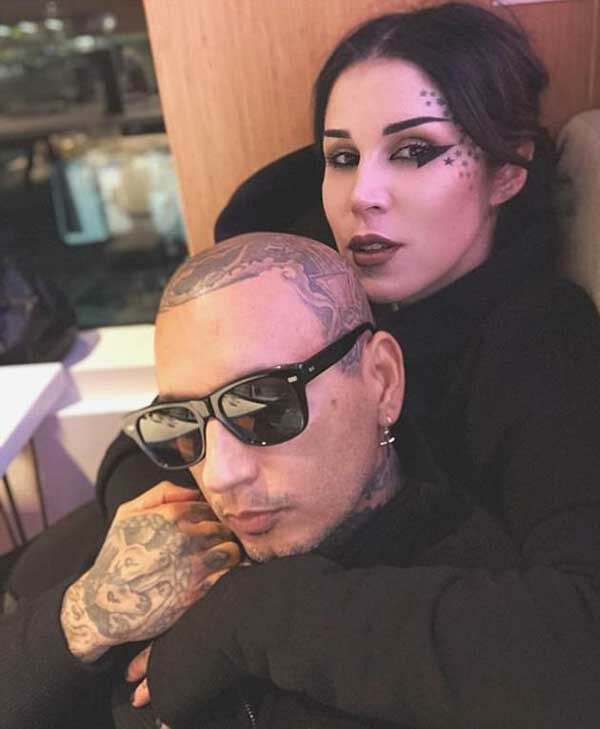 Kat Von D is Married to Rafael Reyes. 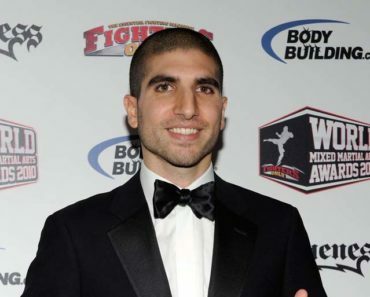 Before getting into Kat Von D’s Net Worth, first, let’s meet this tattoo artist’s husbands and know her married life. The tattoo artist is indeed a married woman. She got married to Rafael Reyes, an artist from the Band Prayers on February 21st, 2018 in a private and hushed up ceremony. Their lives together aren’t going to be the only thing they share since they both have a deep-seated passion for Rock music; probably what brought them together. Kat’s journey to find true love hasn’t been a walk in the park. The ‘LA Ink’ star had it rough being previously married to famous tattoo artist Oliver Peck back in 2003. They separated in 2007 owing to her self-destructive and excessive drinking habits. The tattoo artist also involved in failed engagement attempts with Jesse James that ended in 2011 due to his infidelity. In 2012, she got engaged to famous music producer Joel Zimmerman also known as Deadmau5 but called it off a year later after their split. Kat might look like she is not in such a great place from her personal married life’s point of view, but it is the exact opposite if you look into her net worth and salary. 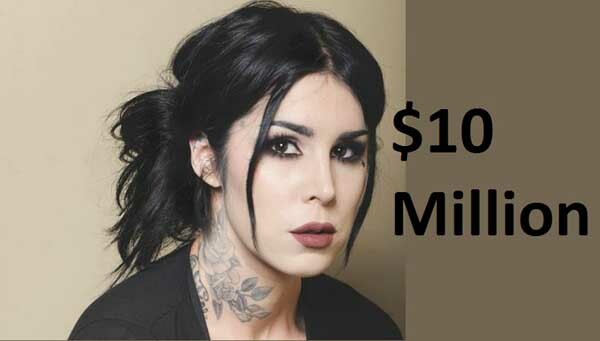 Kat Von D’s Net worth 2018. 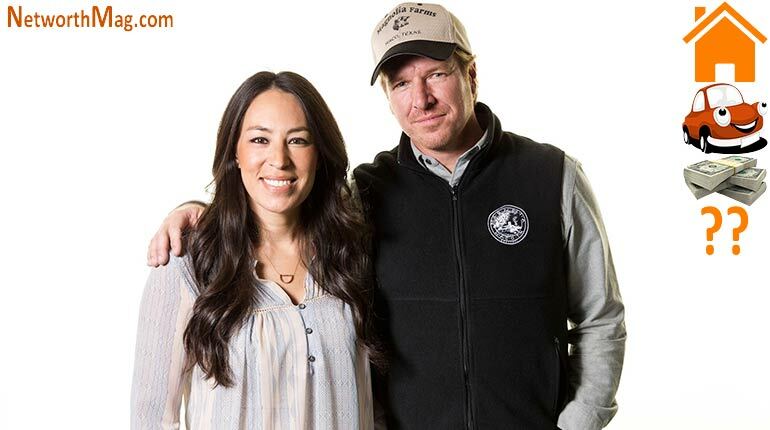 As of 2018, the TV personality had managed to increase her fortune and has a current net worth of $10 million. This considerable lumpsum mostly comes from her income as a tattoo artist which includes the tattoo shop she owns and her time on TLC’s Miami Ink and LA Ink that brought about a turning point in her career. After the successful entry into the Guinness Book of World Records for the most tattoos by a single person within 24 hours, she went on to publish two of her books, High Voltage Tattoo and The Tattoo Chronicles that soon become among The New York Times Best Sellers. No wonder her net worth is estimated to be such a high and mighty amount. She also earns a tremendous amount of income as an entrepreneur with her purely vegan based makeup line that has even expanded to include fragrances. Her artistic profession as a rock artist and vocalist that has seen her appearing in several albums of various music bands which also contributes to her net worth. Her salary is also estimated to be very high, but the exact amount of her salary is still under evaluation. Von D’s career started as back as when she got her first tattoo at the age 14. After dropping out of school, she got a job at a tattoo shop, True Tattoo where she got a recommendation to try her luck at Miami Ink. Coincidentally a member of the show had broken his elbow, and she got a job in his place. She has a net worth of more than 10 million dollars. After a disagreement on just two seasons of the show, she moved on and started her own successful LA Ink that paved the way for her success and fame. She got to publish books, organized charity events where she has contributed tremendously. The artist, being who she has put her vocal talents to good use and got nominated for several awards for the singles and appearances in albums. Kat Von D was born on March 8th, 1982 in Montemorelos, Nuevo Leon in Mexico to a family of five; one sister, Karoline and a brother Michael. Her parents, Rene and Sylvia Galeano were both born in Argentina. Von D is an American with a German-Italian descent thanks to her father as well as Spanish roots from her mother. However, her artistic talent seems to have emerged from her grandmother Clara whom she draws much inspiration and admiration. Her family moved to Colton, California where she grew up training and studying piano at the age of 6. The tattoo artist later quit school at age 16 after much influence from the Latino culture of Los Angeles to pursue her career as an artist. 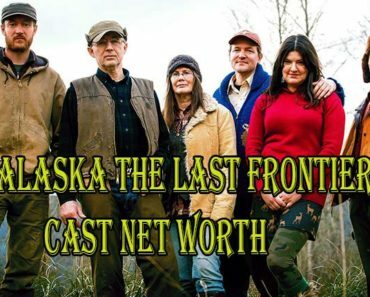 Moonshiners Cast Net Worth and Salary. 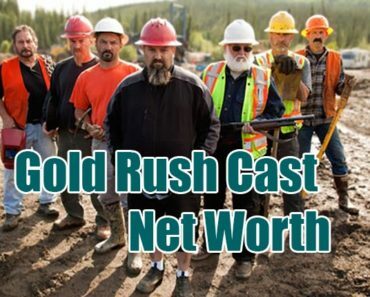 Gold Rush Cast net worth and Salary per episode. 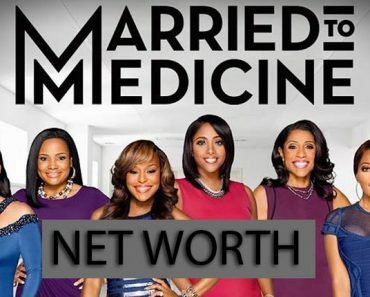 Married to Medicine Cast Net Worth and Salary.